Chris “Pepper Hicks” Stanley, Bronx Johnny, and Chris from Brooklyn are three best friends living life to the fullest in NYC. They’re gentlemen, scholars; they’re alcoholics. Enjoy the art of conversation as they wax philosophic about news, sports, pop culture, and their occasionally questionable life choices. 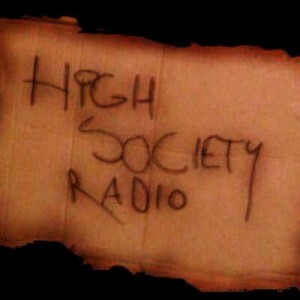 Get the latest gear from High Society Radio only on Merchpump!